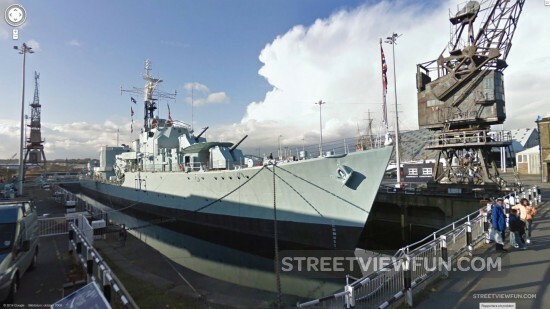 Now you can visit the the Royal Navy destroyer HMS Cavalier at the Historic Dockyard, Chatham UK. 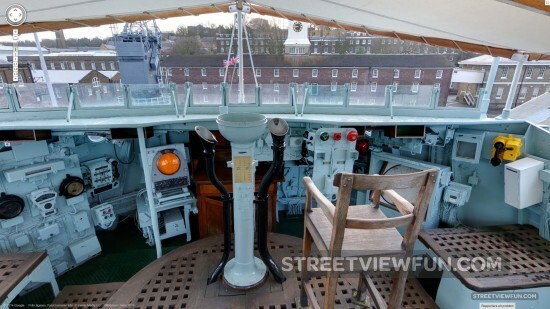 This is what it looks like from the outside, the captains cabin and the bridge. 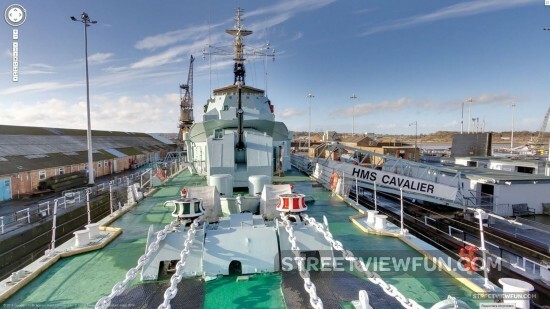 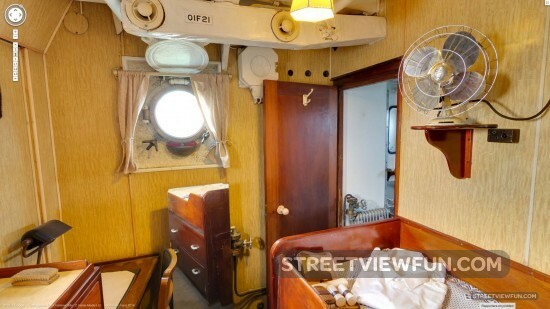 There are many more views from inside HMS Cavalier for you to explore.